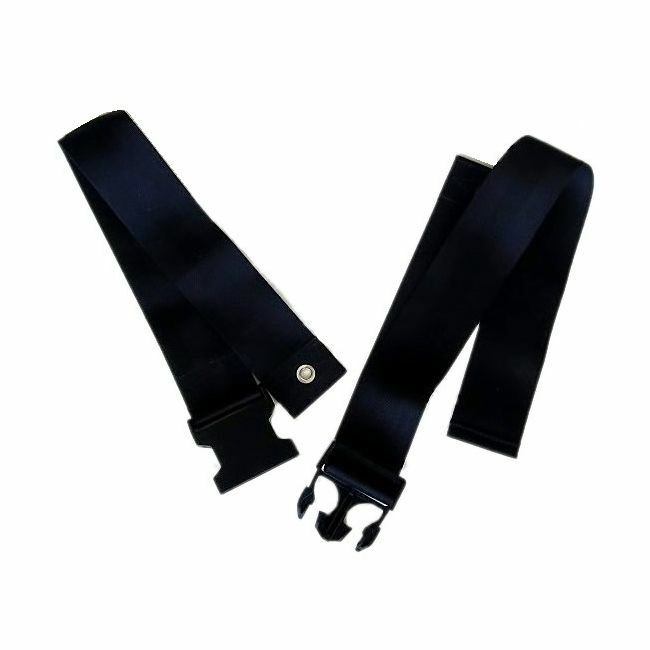 Add an extra layer of safety with an easy to install wheelchair seat belt. The wheelchair seat belt is a cost-effective way to ensure peace of mind when out and about. It's easy to install and suitable for most wheelchairs, with adjustable length to accommodate different wheelchair users.